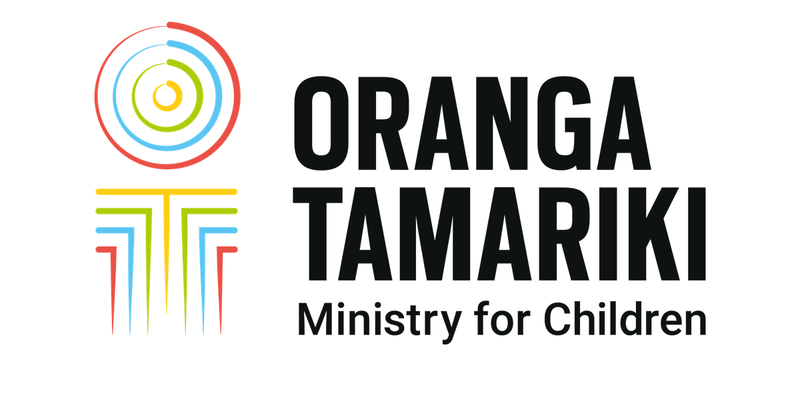 For all media enquiries relating to Oranga Tamariki—Ministry for Children please contact our National Office Communications Team. Oranga Tamariki—Ministry for Children requires journalists wanting information about individuals to get permission from those individuals for us to talk about their case. This consent form is available to people and the media to make it easier to provide that permission. Where the request relates to a couple, it is advisable to get a waiver from each person.